I was trying to refine a crystal structure using Rietveld refinement yesterday. The crystal structure is already known for a related compound and the powder pattern seems to show a phase pure compound. An automatic peak indexing and refinement gave a possible cell that matches the literature values. Using the Pseudo-Voigt function however did not lead to any good results as the function did not match the asymetric peak profile. 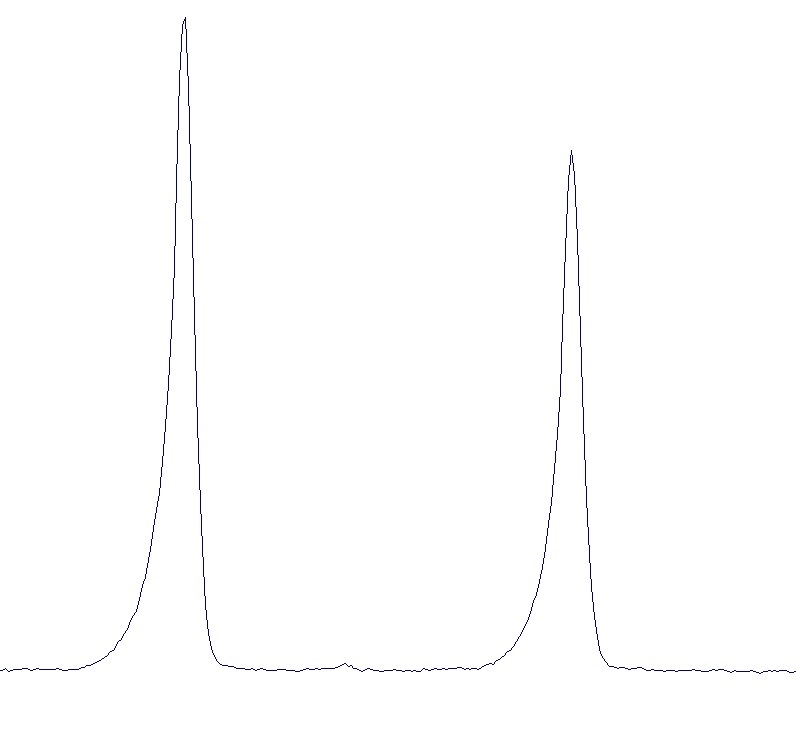 The profile itself shows something I'd call 'fronting', so there is a slope at the front of the peak but then the measured curve just falls off directly after the peak. I was looking for that in literature but I could not find the term 'fronting' here. There was something similar called 'transparent' or 'transparency' but I wasn't sure whether this is referring to the profile or thr setup. Does somebody know what this effect is called and what type of refinement is used here instead of Pseudo-Voigt?